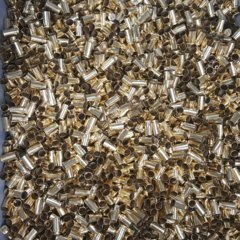 40 SW Brass Sold. - A+ Brass - Brian Enos's Forums... Maku mozo! I have 2 large flat rate boxes of 40 SW brass ready to ship. 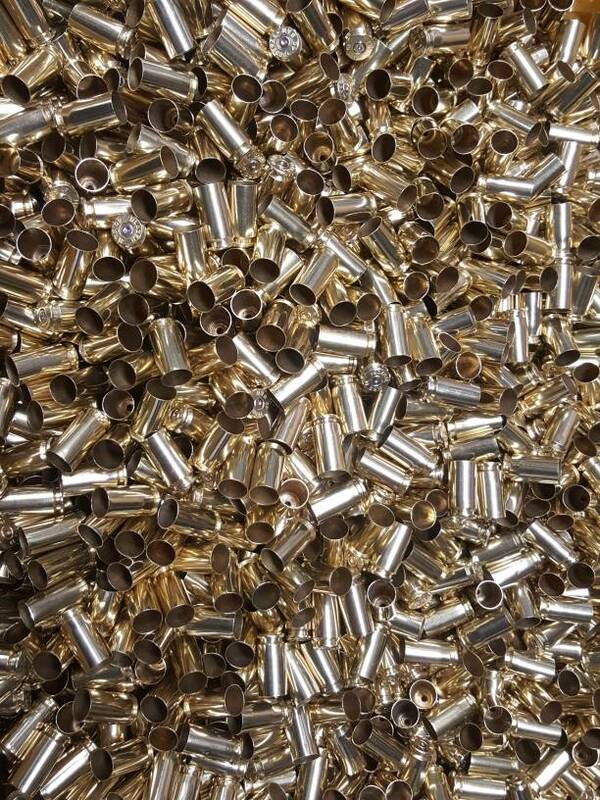 Brass is clean and polished. Each box holds approximately 3500 cases. Price per box is $115 shipped. Dang it! too slow. Let me know next time you have some .40. I will let you know when the next batch is ready. The 3/25 batch sold before it was ever listed. Will update when I have more.